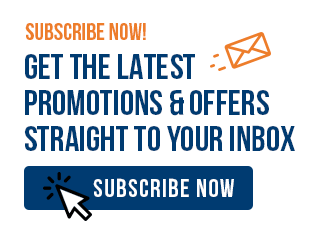 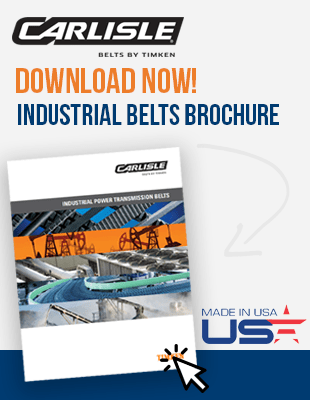 Agricultural Narrow-Wedge V-Belts combine premium-grade materials with the expertise of leading belt manufacturer Carlisle Belts® by Timken® for more horsepower, less stretch, and longer service life on your agricultural equipment. 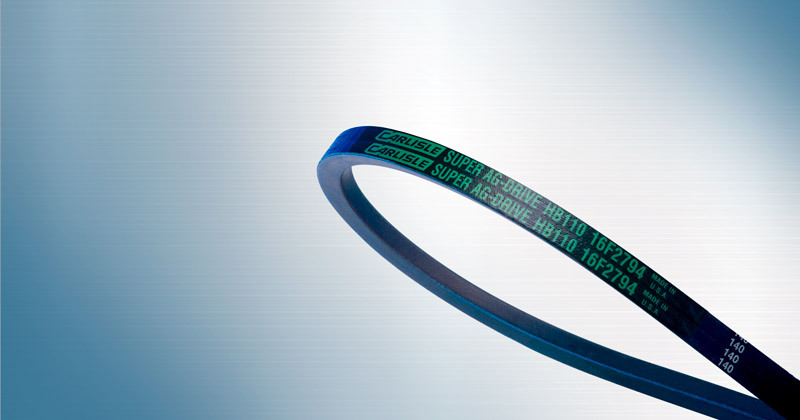 Rigorously tested over millions of hours and built to exact specifications. 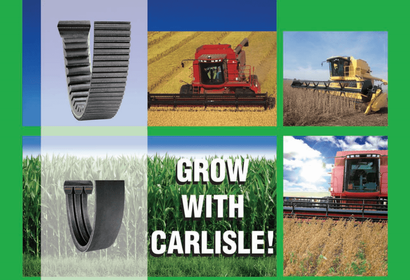 Super-AG® Narrow-Wedge V-Belts by Carlisle Belts® features the latest in cutting-edge belt technology including heavy-duty aramid cord and smooth but strong clutching covers to deliver long-term durability and superior performance in agricultural applications.